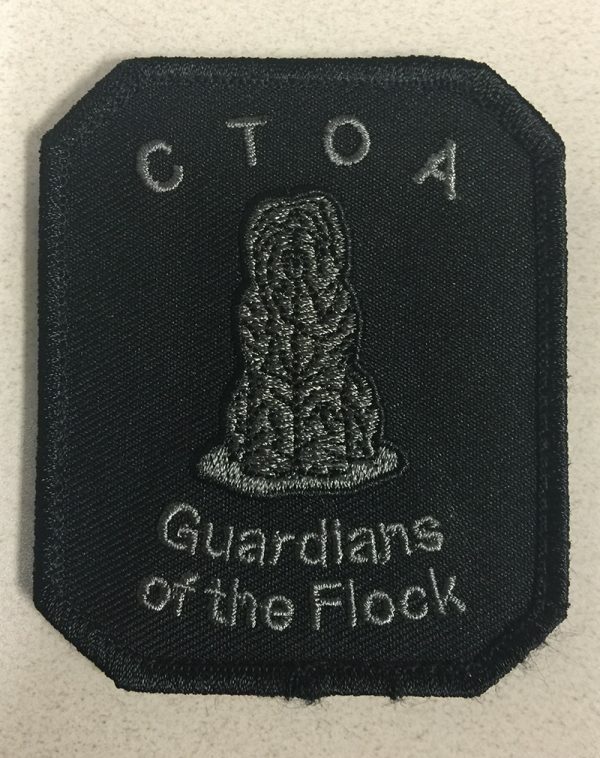 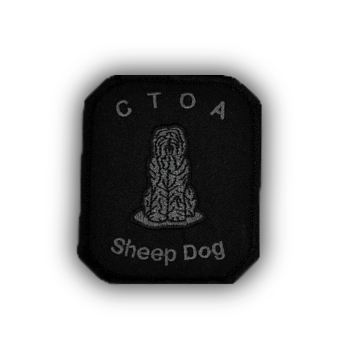 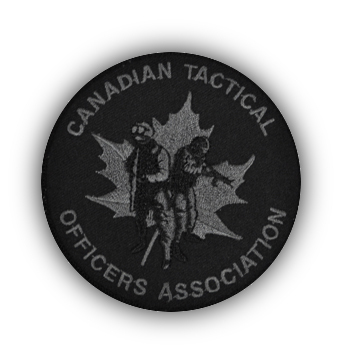 Fully embroidered CTOA crest on left breast. 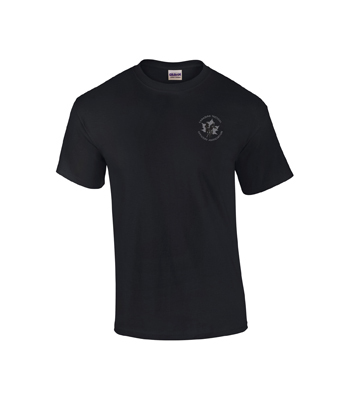 10.1 oz 100% Cotton preshrunk jersey. 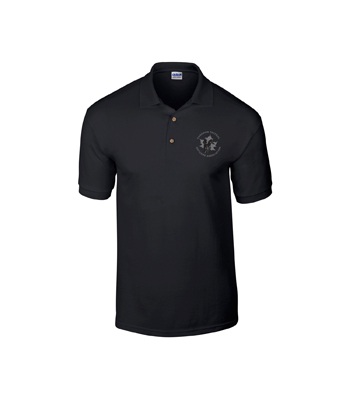 Quarter turned body to eliminate the center crease.